What just happened? Apple and Qualcomm have been engaged in a bitter legal battle for some time now. 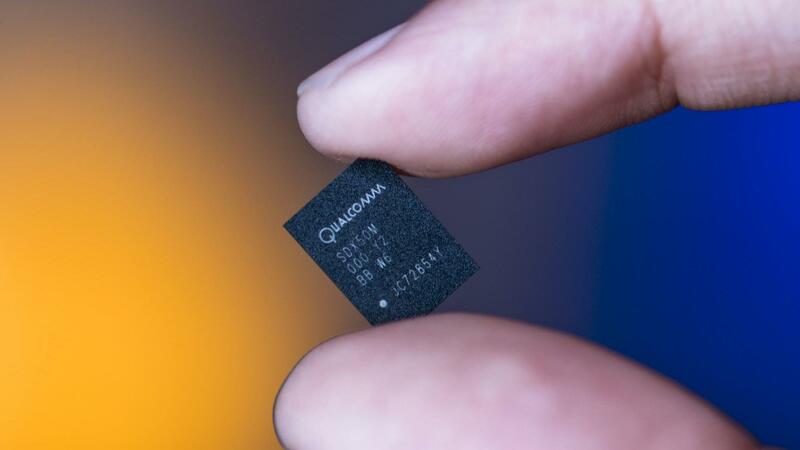 Most assumed the animosity had resulted in Apple refusing to use its opponent's modems in the latest iPhones, but it appears that wasn’t the case—it was Qualcomm who said no. Qualcomm is on trial in San Jose, California, right now, accused by the FTC of monopolistic practices such as charging too high a fee for royalty payments. During his testimony (via CNET), Apple's Chief Operating Officer, Jeff Williams, said that his company wanted to use both Qualcomm and Intel modems in the iPhone XR, XS, and XS Max, but only Intel’s modems ended up in the handsets. Qualcomm was the sole supplier of modem chips for the 2011 iPhone 4S up to the iPhone 6S/Plus in 2015. After that point, Apple started using Intel modems in some iPhone 7 and 7 Plus models. Williams even contacted Qualcomm CEO Steve Mollenkopf to try and convince him to sell the modems to Apple, but he refused. This meant a call to Intel boss Brian Krzanich, asking him to fulfill the entire order of chips. Mollenkopf appears to dispute Williams’ claim. The Qualcomm chief and other executives said they were still trying to supply chips to Apple but hadn’t “had any new business” since the previous contracts expired. The crux of the companies’ legal dispute is the royalty rate Apple is paying Qualcomm for using its patents. At $7.50 per device, it’s five times more than the $1.50 Apple believes it should be paying. The issue has led to court cases around the world and bans on older iPhones in China. Using only Intel chips could hurt Apple’s 5G ambitions, as the company’s 5G modems aren’t expected until 2020, whereas every major Android vendor is expected to have a 5G phone available by the 2019 holiday season.